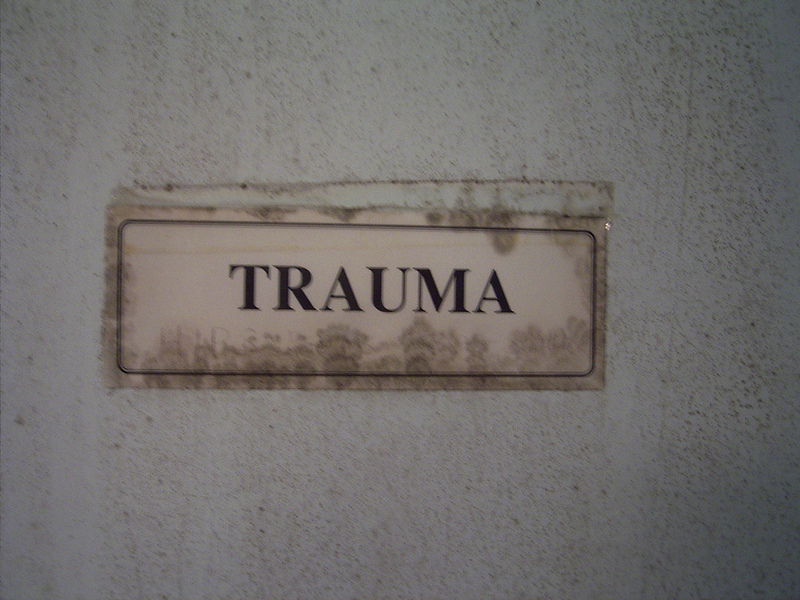 Working in the field of trauma, our self-care needs to be a priority. But what is the responsibility of the organisation to care for the carers? Here Fiona Dunkley considers what makes a difference to staying well at work. I have worked as a therapist for over fifteen years – working with human trafficking cases in the NHS, supporting Transport for London after the 7/7 bombings and helping humanitarian aid workers in war zones. In that time I have been close to burnout and seen first-hand how those who work in the caring profession are at risk of burnout and vicarious trauma. Increasingly, I’ve become interested in how we support the carers of our world at an individual and organisational level. This can become more challenging during times of cutbacks and austerity when there is less resource to support staff. However, how we take care of ourselves when hearing distressing stories all the time, particularly if we work in the field of trauma, is something that we need to attend to constantly.